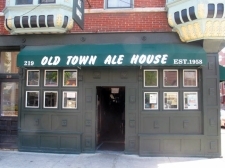 OLD TOWN ALE HOUSE is another great one for those who love to pull all-nighters at the bars! This one is open until 4:00 AM most days of the week, and until 5:00 AM on Saturday nights! 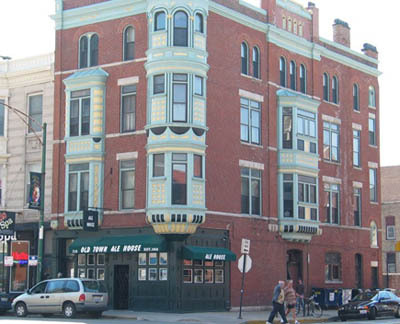 Some have described Old Town Ale House as the best dive bar in the midwest! Awesome old fashioned art adorns the walls, so when you're using those walls to hold yourself up after a few stiff drinks, maybe you'll get a chance to admire some of that! Great beer, great service, and always a great time.